The petition alleged that DoT has “wilfully” and "blatantly" breached the apex court's orders. 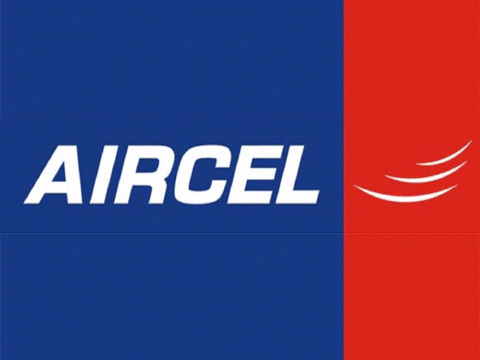 MUMBAI: Bankrupt telecom operator Aircel has filed a contempt of court petition in the Supreme Court against the department of telecommunications (DoT), including secretary Aruna Sundararajan, for failing to refund Rs 298 crore despite repeated orders. 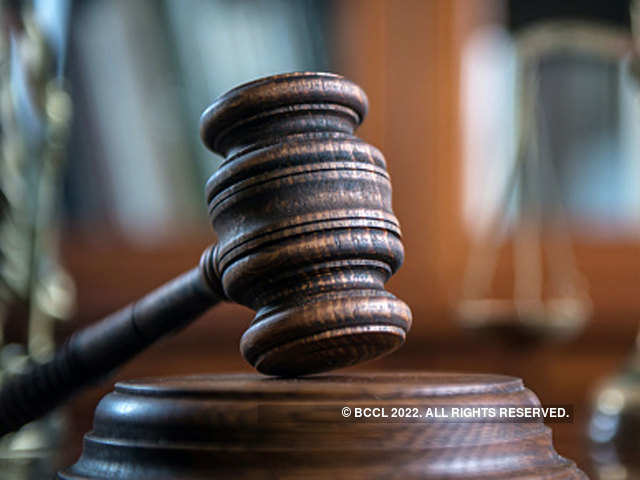 “The appellants submit that the DoT had failed to pay Rs 298 crore to the appellants by 24.01.2019 despite clear and unambiguous directions in this regard,” said Aircel and its unit Dishnet Wireless in the contempt petition. 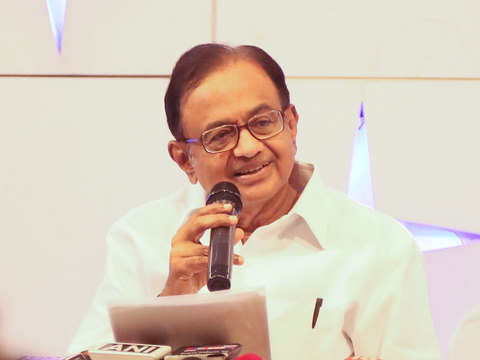 The petition alleged that DoT has “wilfully” and "blatantly" breached the apex court's orders and has committed “contempt of the said orders” and sought “appropriate actions against DoT and its officials for contempt of the orders ...”. The telco has asked the SC to direct the department to refund its amount, and the top court is scheduled to hear the case on Tuesday. Getting the money back is vital for Aircel, which needs to maintain its assets so that they can be sold for a better value. Aircel, reeling under a debt of Rs 19,000 crore, is in the last leg of a corporate insolvency resolution process, which is being run by a resolution professional (RP) from Deloitte. In fact, it is the RP which has filed this contempt case on behalf of the operator and its unit. The tussle over the dues has been going on for more than a year. 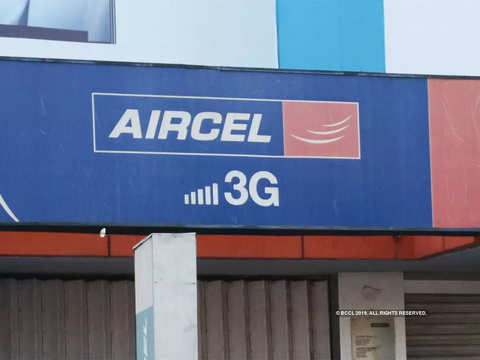 Trouble started when Airtel gave bank guarantees for Rs 453.7 crore and paid Rs 298 crore in cash to DoT on behalf of Aircel, after adjusting the amounts against its Rs 3,500-crore deal to buy the smaller telco’s 4G spectrum. DoT had asked for these payments to clear the deal. 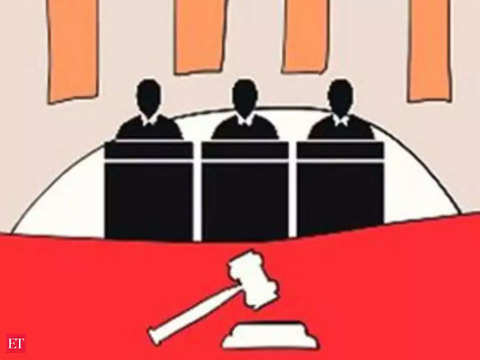 The top court later passed an order cancelling bank guarantees, which meant Airtel had to pay the amount to Aircel, and asked DoT to return Rs 298 crore to Aircel by January 24. However, Airtel paid about Rs 341.8 crore and deducted Rs 112 crore as adjustments. 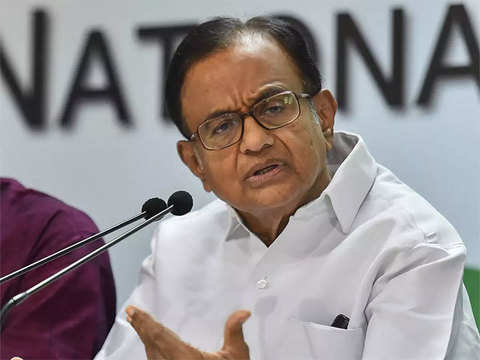 The bankrupt telco moved SC again demanding the return of the deducted money which meant the fight between the bankrupt Aircel and Airtel continues. 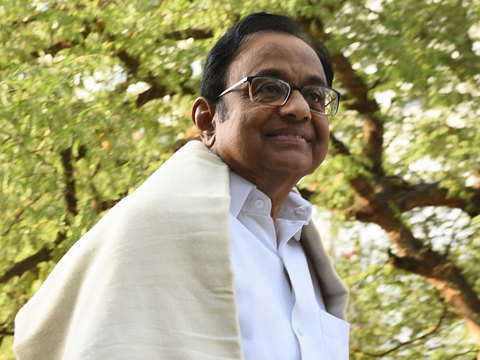 Special Judge O P Saini extended till April 26 the interim protection from arrest granted to the senior Congress leader and his son Karti. With this transaction, the debt-laden operator has recovered about Rs 639 crore after year-long legal battles with Bharti Airtel and DoT. 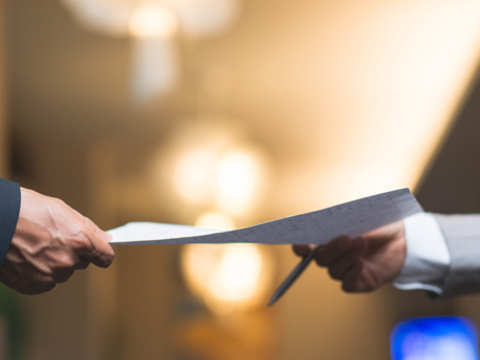 In the third quarter of FY2019, Matrimony.com's matchmaking revenues declined in the quarter as a result of lower volumes, but pricing had a 3.4% quarter-on-quarter increase due to price optimisation. 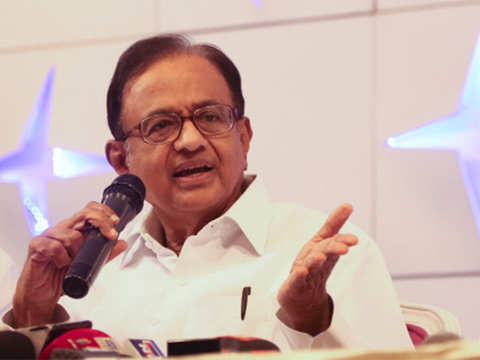 The case relates to alleged irregularities in grant of FIPB approval in the Aircel-Maxis deal. 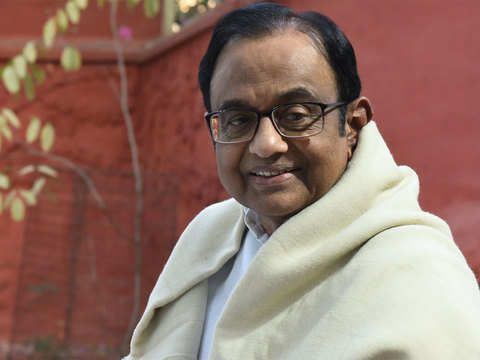 The ED told Special Judge O P Saini that Karti Chidambaram has been asked by the agency to appear before it in March for questioning in the cases.